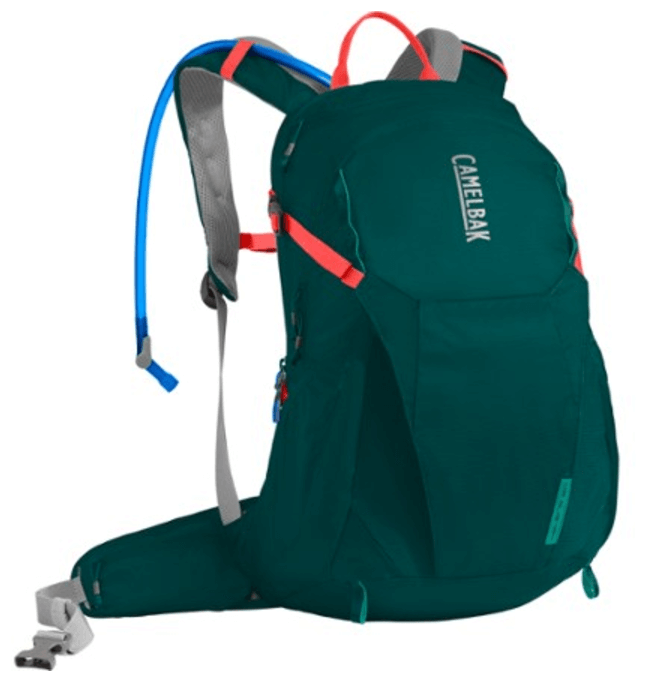 What's in my Urban Hiking Bag? Just like I used to laugh at the Imelda Marcuses of the world for all their shoes (and now I own my shoe fetish), I used to also laugh at the bag ladies of the world. Now, I also own up to my bag fetish. But for me, it’s not Gucchi or Prada, it’s Camelbak or Osprey. So when my friend Tina asked me what was in my bag, I didn’t have a quick answer. Like the changing days on the calendar, so goes which bag I use. Depending on where I’m hiking, who I’m walking with and how long I’ll be out, my bag and what goes in it varies. So I picked three scenarios to answer Tina’s question. First up is the bag for the quick day hike, close by, with myself or maybe one or two others. I use the Nathan. I like it because it easily carries my Polar water bottle, my Samsung Note 4 and a few bags of Southwest peanuts. For a longer day hike, with myself or maybe a few others, I carry my favorite bag of them all. 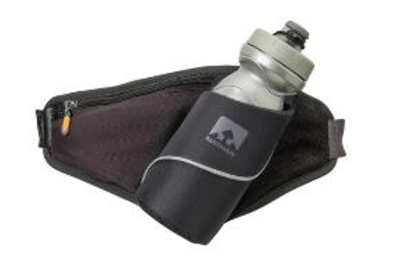 I use my Camelbak Helena 20. In it I put a cheap rain poncho that I get from the dollar store. I also connect my walking poles for when I am doing many ups and downs. I usually bring a protein-type bar like the Clif Kid protein bar in chocolate chip. I also throw in the first aid kit that I use in Bag Three. 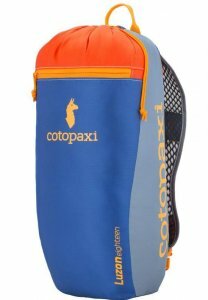 For day hikes that I lead with many people, I bring my brightly colored Cotopaxi. I use my Cotopaxi Luzon 18 which carries tons of stuff. I try to anticipate what people may need when walking with me. 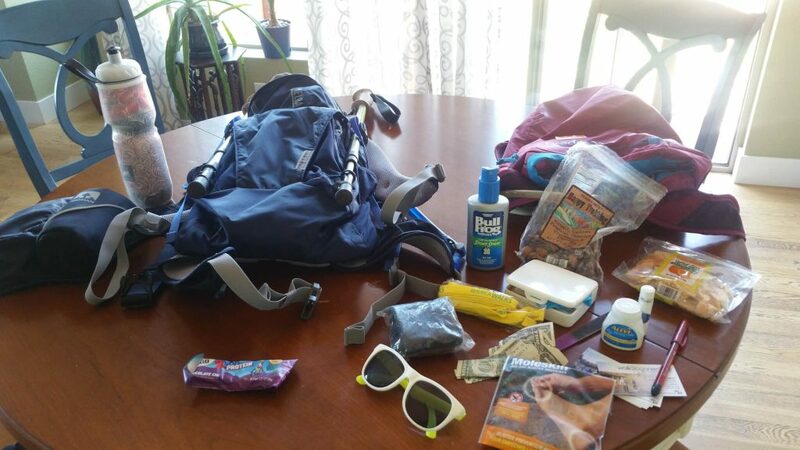 I carry a pair of cheap sunglasses, a pair of free shoe laces (which are really durable for first aid needs), cash, business cards, an emery board, a pen, some Alleve, a first aid kid with band-aids, Bull Frog sunscreen, Trader Joe trail mix and Mandarin oranges, lip balm, and MoleSkin for blisters.